I never really thought of myself as a Dad of a “child with a disability.” I mean sure my son Moishy is technically a child with a disability since he lost oxygen at birth and has cerebral palsy and is in a wheel chair most of his day, but I just don’t see him as disabled. I see him as just one of my 6 amazing children. 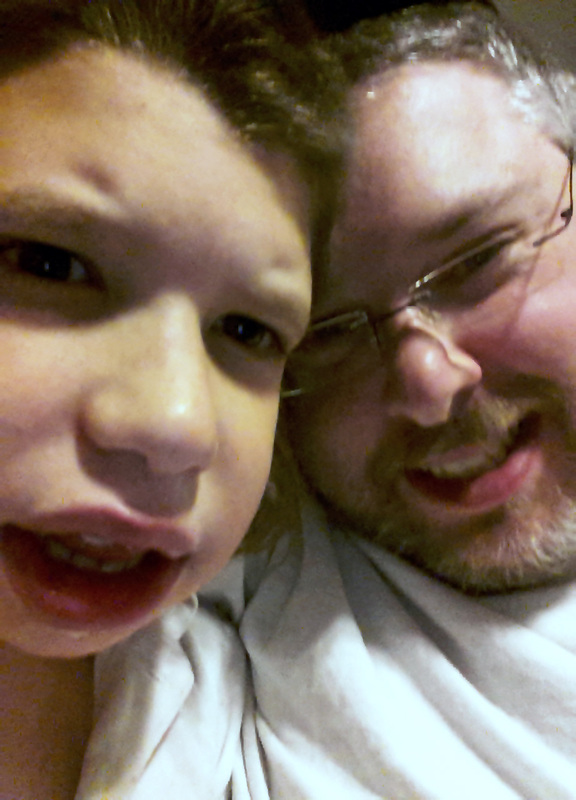 But now, because of a fashion line I just launched, I am a Dad of a child with a disability. It didn’t exist. So being an entrepreneurial type of guy I decided to create it. I searched for sample materials that fit what I needed and had many samples sent to me. I found the materials I wanted to work with, a bamboo/organic cotton blend. I hired a fashion designer to help bring my vision to reality. Now, after many long months, hundreds of hours of work and thousands of dollars invested, I am finally ready to launch. The name of the Fashion Line is “Mianzi.” Mianzi means “bamboo” in Swahili and I loved the sound of the name, but it wasn’t until recently that I found out that Mianzi also means “A Face of Dignity and Prestige” in Chinese. Since our fabric comes from China and is made from bamboo, this became the perfect name. The shirts will not only feel comfortable but will add to people’s self-confidence: people with disabilities can get rid of their bibs and wear a “normal looking” shirt. Additionally, the shirt can be worn by anyone, whether they have a disability or not. People with disabilities will fit right in with everyone else. I have been in the Hi-Tech Start-Up world for many years now and have built my reputation through hard work and determination. But I never promoted myself as a Father of a boy with a disability, because I just did not see myself as that and it was never relevant. It’s a bit weird for me, not something I was exactly ready for. Not that I ever tried to hide Moishy (he is a cute kid) or hide behind him, but it’s a bit weird to bring this out into the open and say “Hi, my son has a disability, can you help us?” But that is exactly what I’m doing. Do you know why? Because he is worth it. 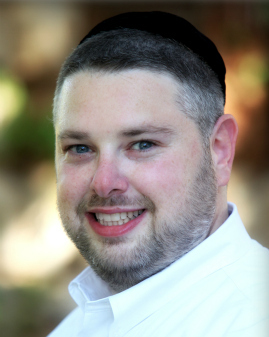 Nachum Kligman is a serial entrepreneur and business consultant who loves to help start-ups through his site Ideago.com. His most recent project is Mianzi Fshion, the first luxury fashion line keeping people with disabilities in mind. He is currently running a Kickstarter Campaign, “Shirts to Drool Over…Literally” to raise enough money to begin production of the Mianzi shirts.